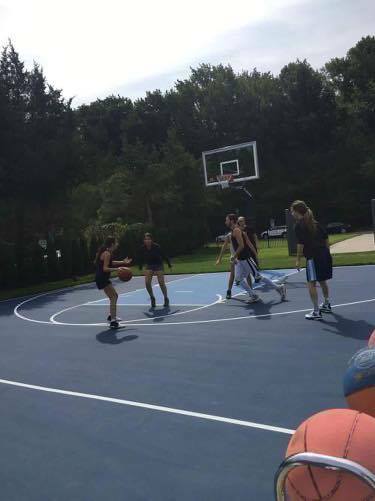 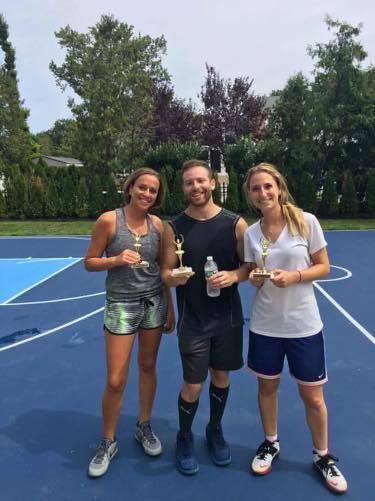 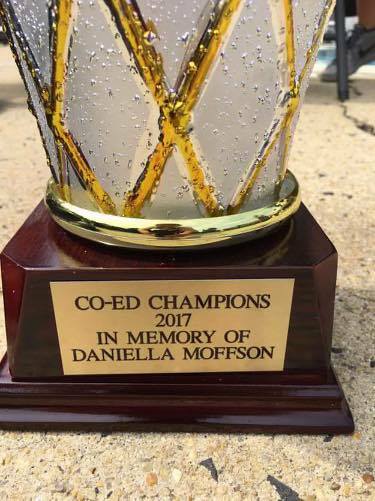 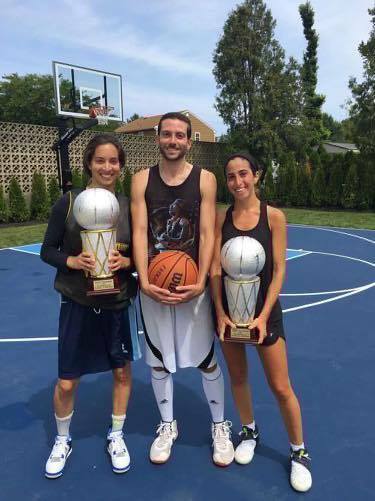 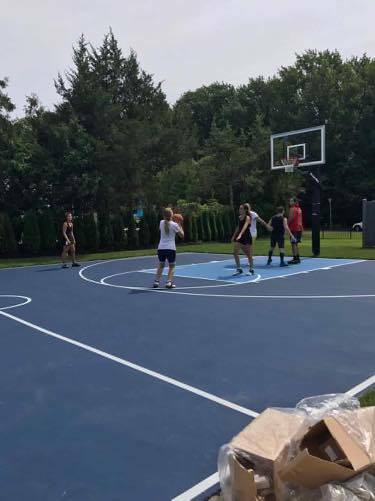 A basketball tournament was organized on August 13, 2017 in Deal, NJ to raise money for the Foundation in Daniella’s memory and to share memories of Daniella. 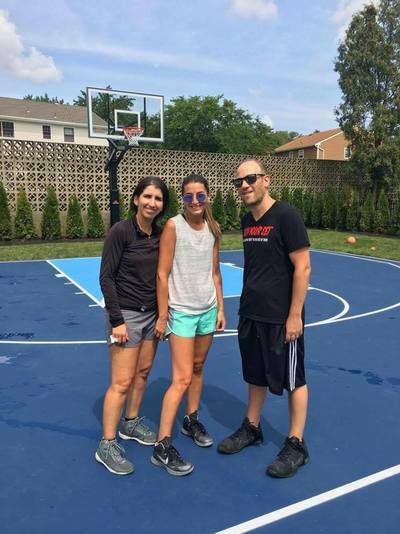 ​A special thank you to the Ben-Dayan Family for hosting. 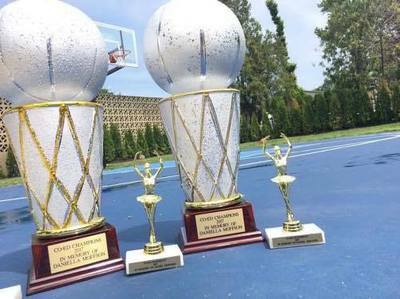 Make sure to look out for next year's tournament!